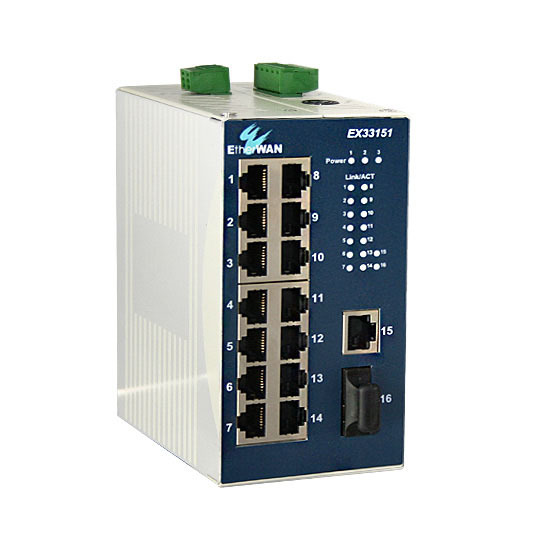 ﻿ Ethernet Switch – EtherWAN – EX95000 – KONČAR Elektronika i informatika d.d. 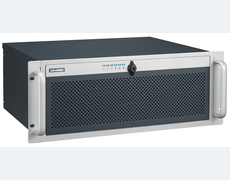 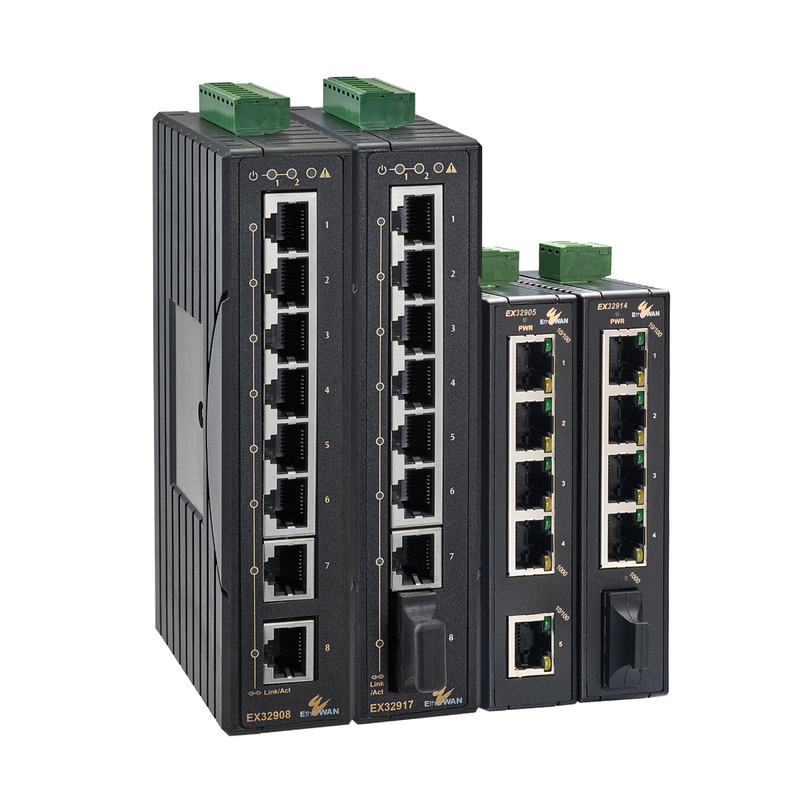 EtherWAN's EX95000 Series is a hardened unmanaged Fast Ethernet switching platform, designed for easy deployment in harsh environments. 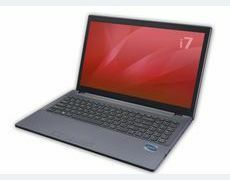 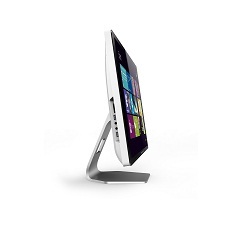 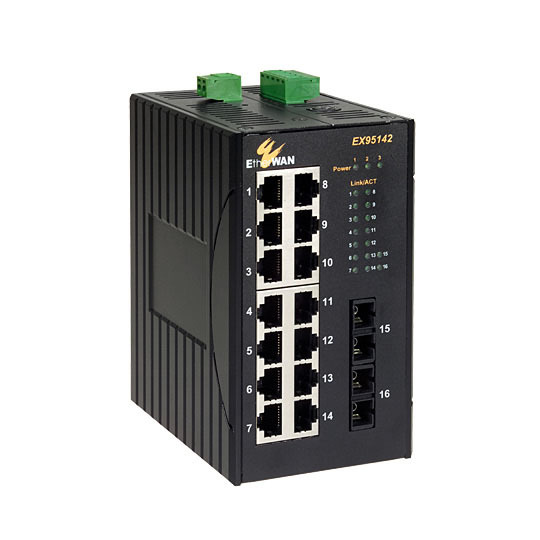 The EX95000 Series is equipped with sixteen Fast Ethernet ports, or a combination of Fast Ethernet copper ports and two 100FX ports for long distance connectivity. 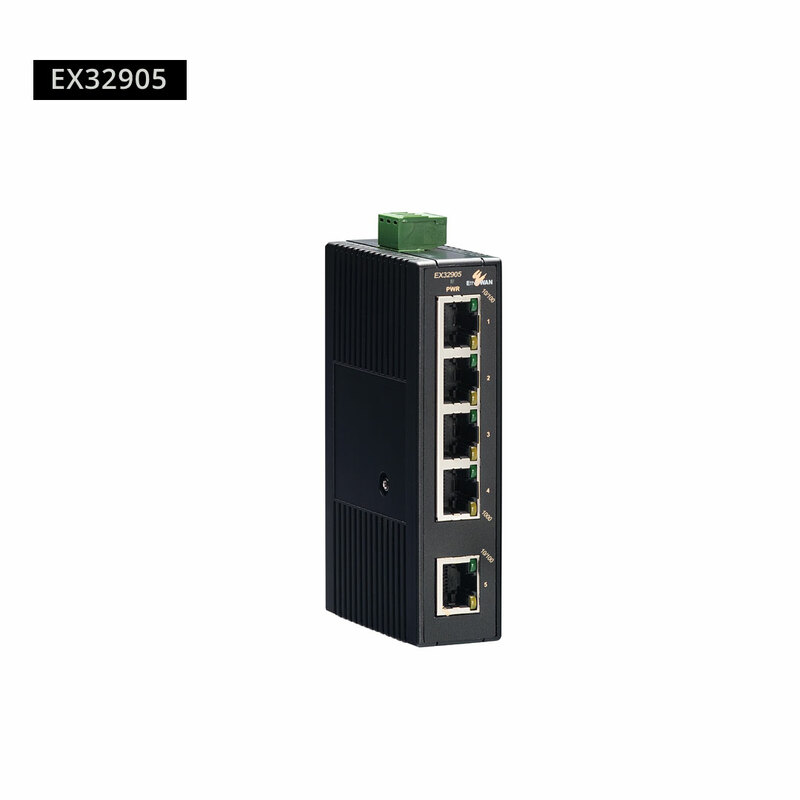 Although unmanaged, the EX95000 is feature rich with full wire speed Fast Ethernet throughput, making the EX95000 Series a powerful network switch.